Anna is excited to be the flower girl at her aunt s wedding, but that morning she wakes up and ... achoo! 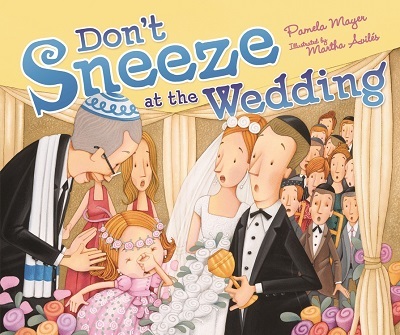 Don t sneeze at the wedding! everyone warns her, but will their remedies work? eSource guides are tools for educators--parents or teachers--for helping children understand selected Kar-Ben books. These guides include historical context, definitions, pre- and post- reading questions, plus ideas for projects and activities. 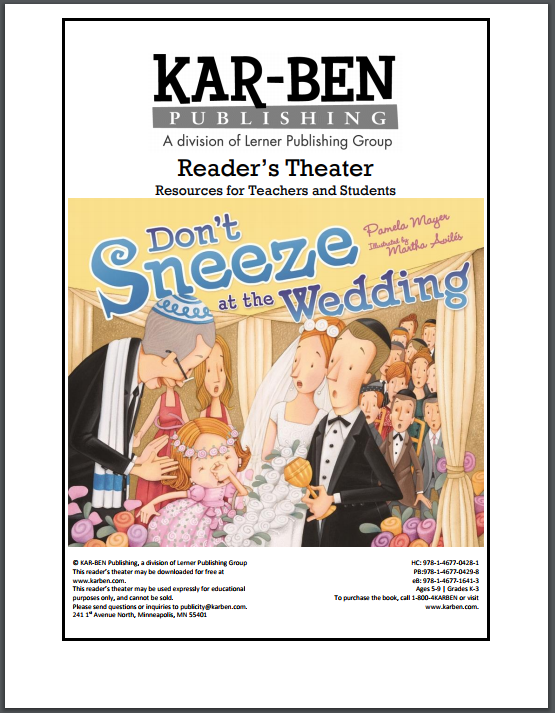 Download an eSource for Don't Sneeze at the Wedding.